will never stop looking good. 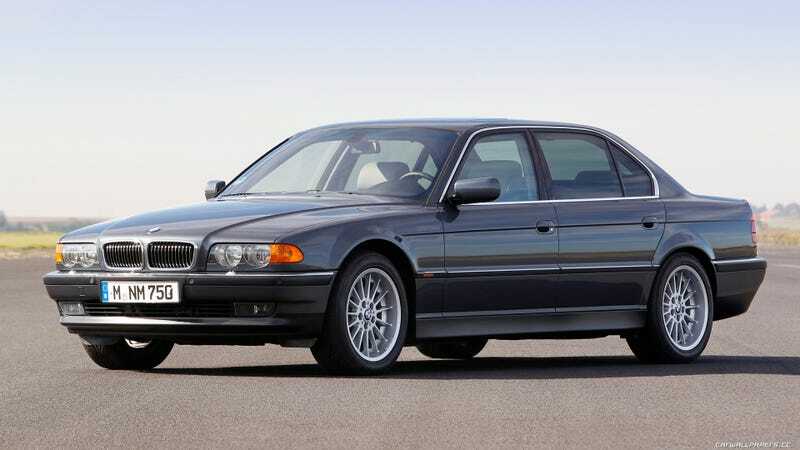 I was driving back to school yesterday and a guy in a very mint looking black 750iL passed me. So of course when I got to my apartment I had to watch the opening chase scene from The Transporter.